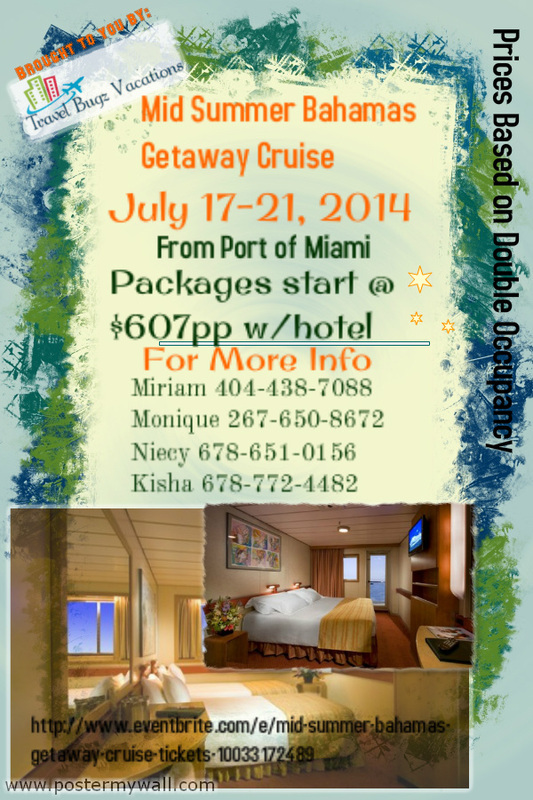 Join Travel Bugz Vacations/Priniciples of Pleasure & Budafly Entertainment in the Bahamas for our Mid Summer Bahamas Getaway Cruise!July 17- 21,2014 from Miami Fl onboard Carnival Ecstasy. What is The High Times Cannabis Cup? 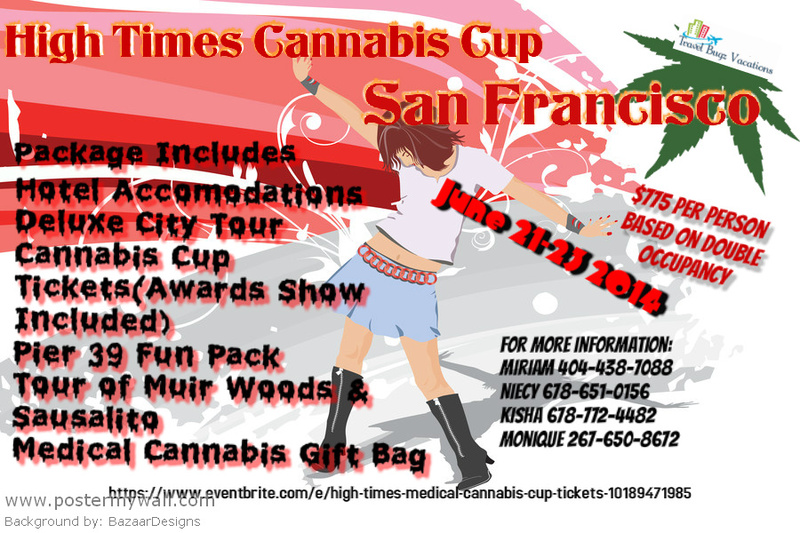 The High Times Cannabis Cup is the world’s preeminent Cannabis festival held annually in several U.S States including San Francisco. Pier 39 Fun Pack which includes hundreds of dollars worth of discount coupons and free offers at nearly all the great shops, attractions and restaurants at famous Pier 39. A $250 non-refundable deposit is due to secure your spot. Balance due within 60 days of deposit. Package does not include air or any other forms of transportation to or from San Francisco. For flight pricing from your location please contact us. Again...deposit is non-refundable..no exceptions.